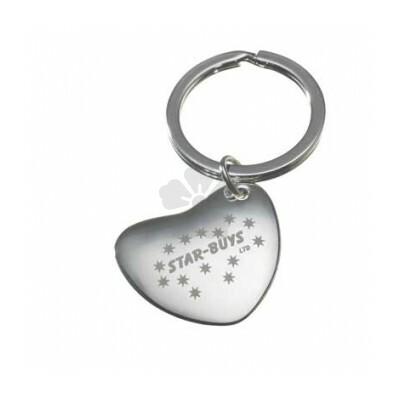 Show your customers some love with our Heart Keyring. 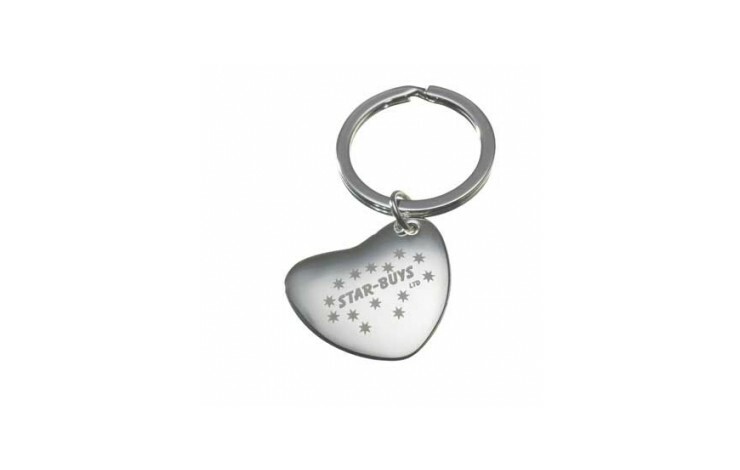 This high quality metal keyring is supplied individually boxed in a black card tuck box as standard, and laser engraved with your design for a premium finish. We can also brand to the back for extra exposure, POA.